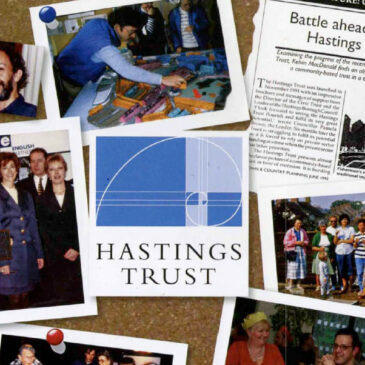 As the long-standing, local organisation The Hastings Trust draws to a close it’s now possible to view an online archive of the trust’s work. 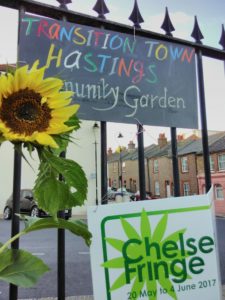 For over 30 years the trust worked with scores of local partners on hundreds of initiatives to improve the quality of life for people in Hastings and St Leonards-on-Sea. The website is a record of that achievement and a resource for those who follow in it’s footsteps. Archive materials featuring 25 years of conservation, environmental improvements and regeneration work includes complete sets of newsletters and annual reviews plus a selection of photos, films, presentations and project documents that are free to download.